Pre-orders for the LG G5 are now up on Best Buy, with AT&T and Sprint leading the charge. 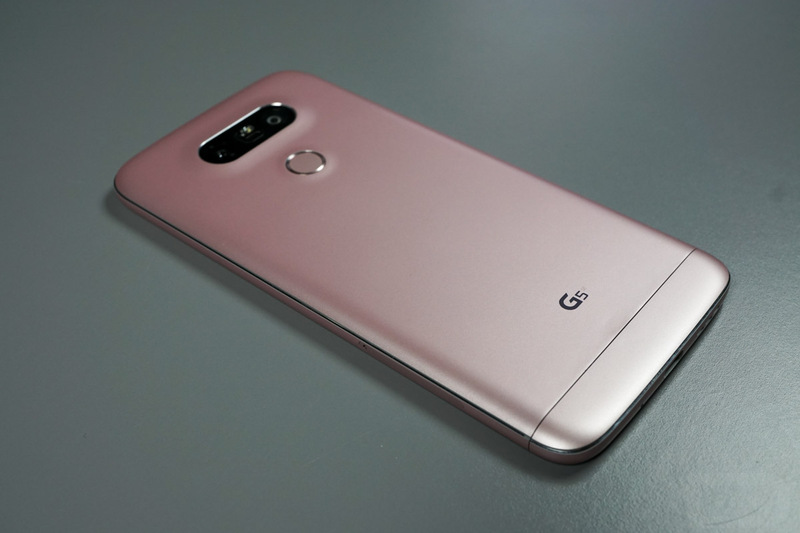 According to the product listings on Best Buy, the official launch is scheduled for April 1, and for those who do pre-order LG’s latest, you will be getting a few free goodies from Best Buy and LG. Listed on the Best Buy website, a promotion will net you the G5 for only $99 on a two-year contract with Sprint. If AT&T is your carrier, you will receive a $100 Best Buy gift card with purchase of the G5 on an installment plan, which is also eligible for Sprint customers. Beyond monetary savings, all pre-orders will come with a free replacement battery, charging cradle for your batteries, and a USB Type-C to microUSB adapter. This bundle of accessories carries a value of $90, all free when you pre-order the G5. If Verizon is your carrier, don’t worry, pre-orders are soon to start on March 24 (next Thursday).